Order your copy of ‘The Marzipan Fruit Basket’ or ‘Eleanor Courtown’ online today from these great retailers. 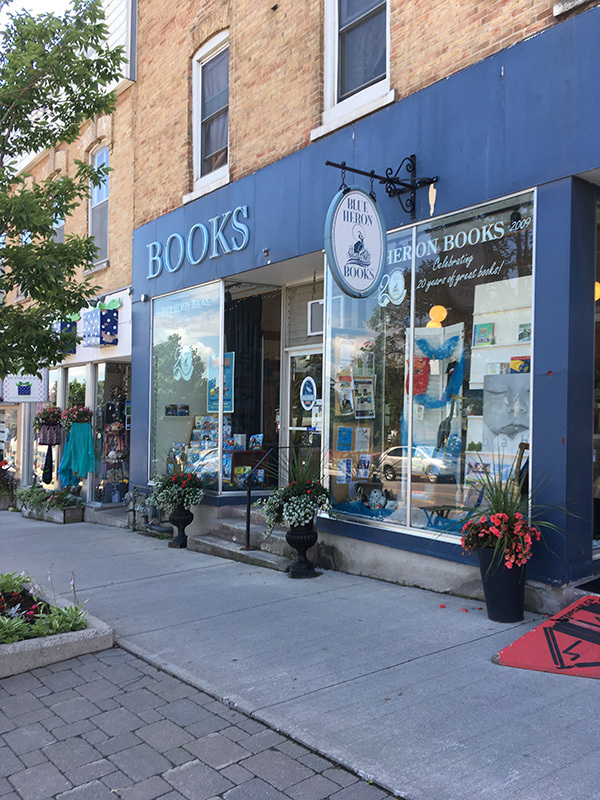 If you live in the GTA, be sure stop by these incredible book shops for a one-of-a-kind experience, and support the small businesses close to Lucy’s heart. You’ll find The Marzipan Fruit Basket and Eleanor Courtown on the shelves.